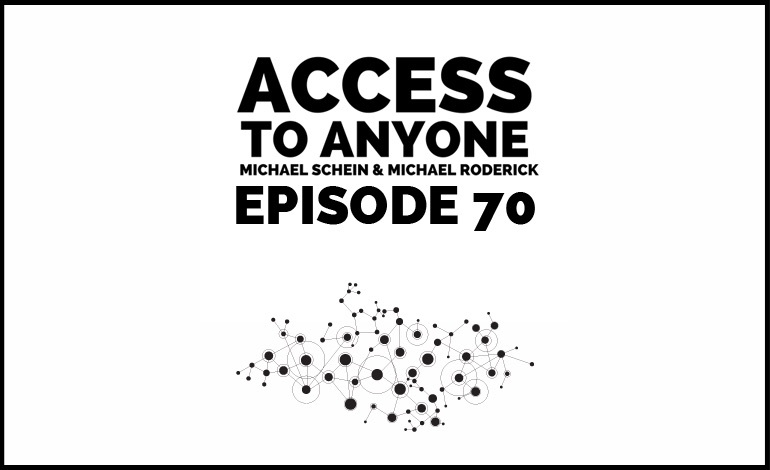 In today’s special episode of Access To Anyone, we’re reaching into the archives to replay one of our most popular episodes! Listen up and take notes, this episode is brimming with valuable advice. If there’s one thing all massively successful people have in common, it is that they figure out how to get influential and powerful people to make things happen for them. By combining the unprecedented visibility afforded by digital technology with timeless (and underused) principles of group psychology, you can crack this code for yourself.